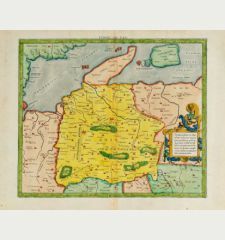 Old coloured map of Bitterfeld, Sachsen-Anhalt. 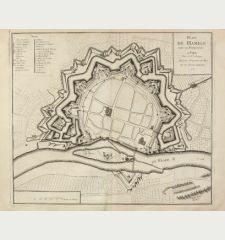 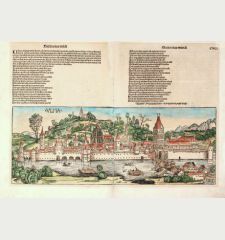 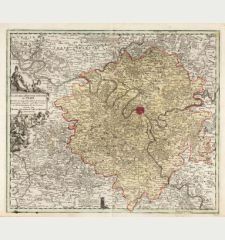 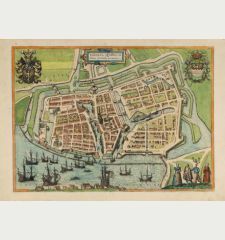 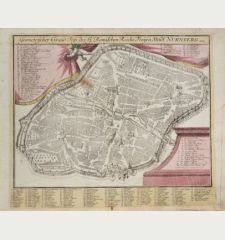 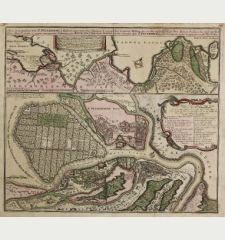 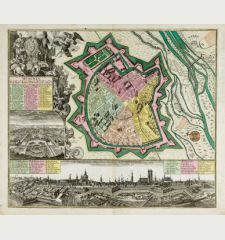 Printed in Augsburg by G. M. Seutter circa 1730. 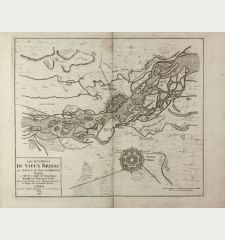 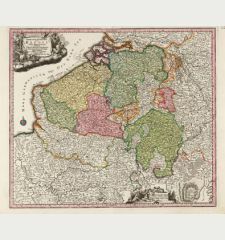 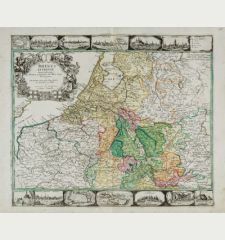 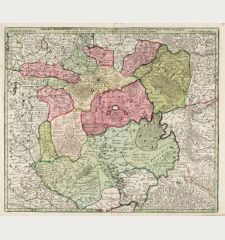 Antique map of Delitzsch, Bitterfeld and Zörbig by G. M. Seutter. 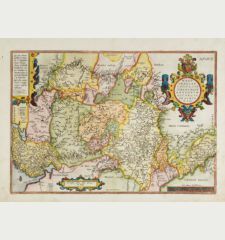 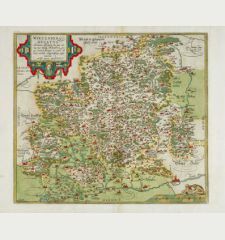 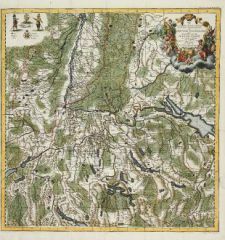 With Raghun in the north to Strehla near Radefeld in the south, from Löbejun in the west to Schnaditz in the east. 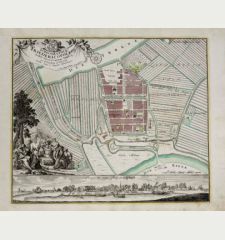 Very detailed with depictions of churches, post offices, mills, bridges and roads. 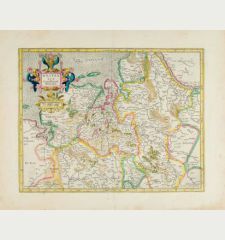 Top left a beautiful title cartouche, below a key. 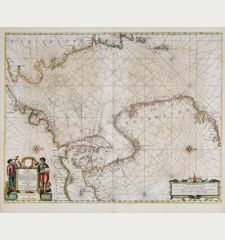 Some staining, two small tears in the centrefold backed. 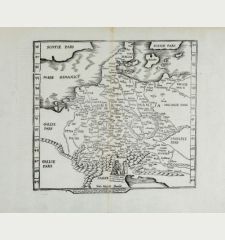 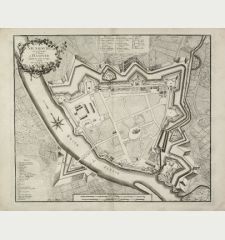 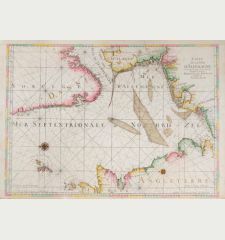 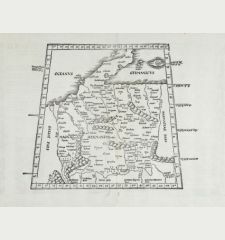 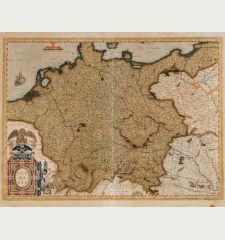 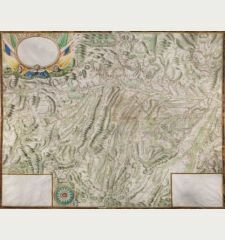 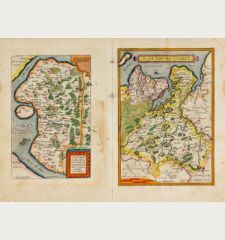 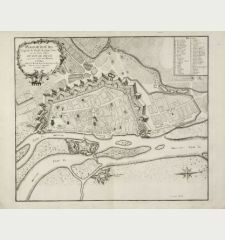 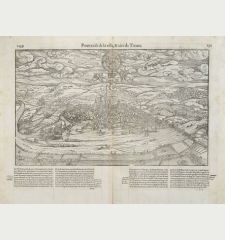 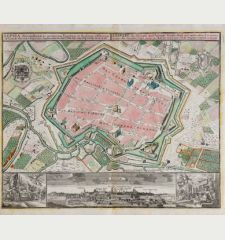 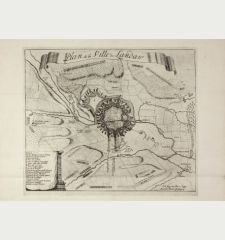 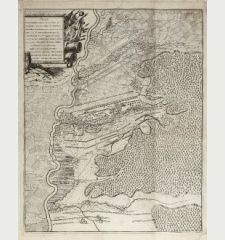 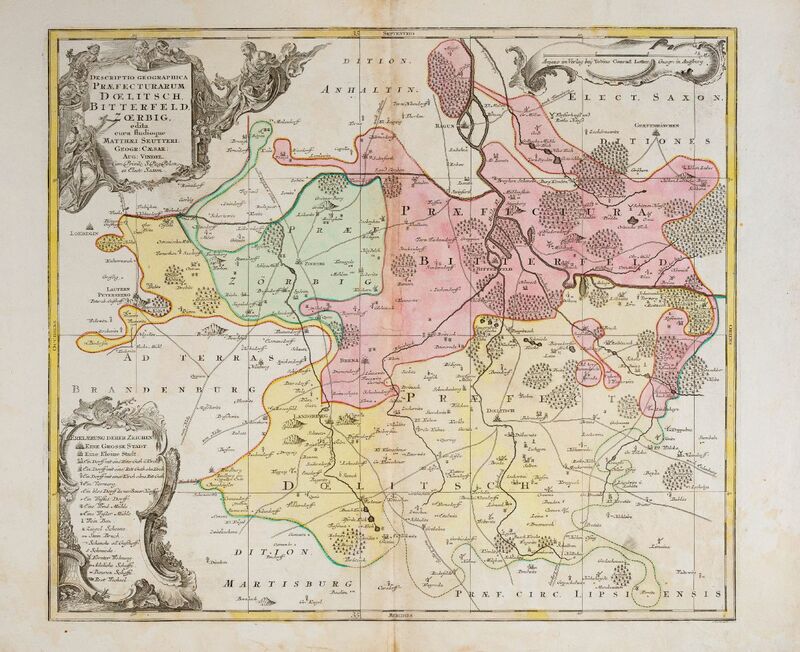 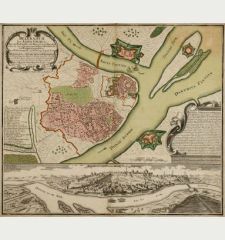 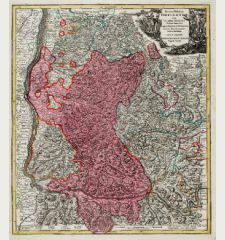 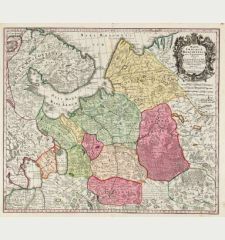 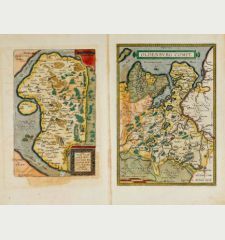 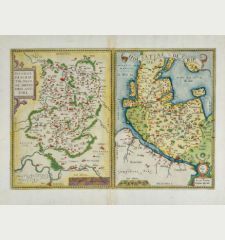 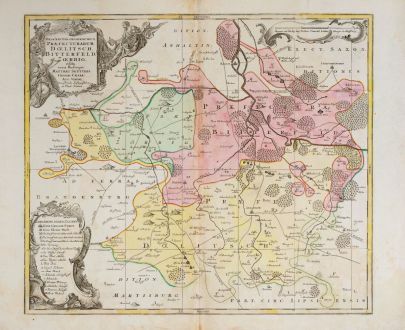 George Matthäus Seutter: Despriptio Geographica Praefecturarum Doelitsch, Bitterfeld, Zoerbig.